Following the opening of a new £14m warehouse facility, Henderson Group users reported a serious performance issue with the main warehouse management system. Origina were called, and solved the issue inside 15 mins! Your details are safe with us and rest assured we'll only contact you with awesome offers or great news. 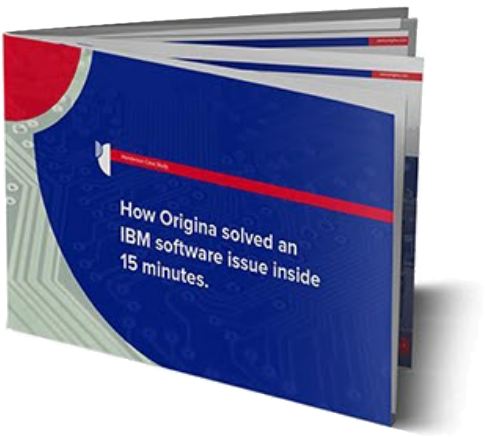 Now as promised, here's your "How Origina Solved an IBM Software issue in 15 minutes".